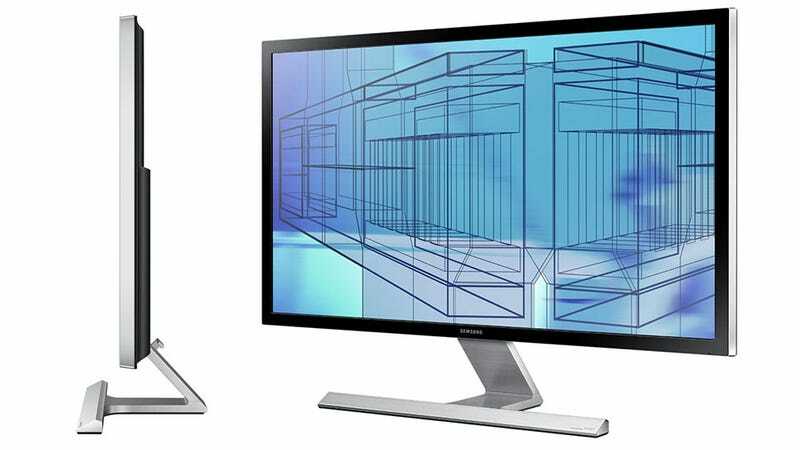 This monitor supports 4K/60Hz over DisplayPort. This monitor does not support VESA mounting. Update 3: Out of stock once again.